Casting Crowns returns to Walt Disney World on September 9 for the 2016 Night of Joy concerts. Once again, fans of theme parks and contemporary Christian music will have to make the hardest choice, as both Universal Orlando’s Rock the Universe and Walt Disney World’s Night of Joy concerts will be held on September 9th and 10th, 2016. For the first time ever, Walt Disney World’s Night of Joy concerts are being relocated from the Magic Kingdom to ESPN Wide World of Sports Complex. This year’s artists include 2015 Grammy Award Winner Francesca Battistelli; Night of Joy veterans like MercyMe and newcomers such as Tim Timmons. Tickets for Night of Joy are on sale now at disneyworld.disney.go.com/events/night-of-joy/purchase/. While the event is no longer held inside a Disney theme park, you can purchase concert ticket in combination with a daytime park admission. A single-night, concert only ticket for Friday, September 9 – $39 plus tax (in advance); $45 the day of the show (if available). A single-night concert and one-day Disney theme park ticket (valid for one of the four Walt Disney World Resort theme parks) for Saturday, September 10 – $99 plus tax (in advance); $114 plus tax the day of the show (if available). A two-night concert ticket (which includes both nights’ concerts and one-day Disney theme park ticket (valid for one of the four Walt Disney World Resort theme parks) – $119 plus tax (in advance). Guests who purchase the two-day ticket on or before August 9, 2016 will also receive one (1) admission to their choice of Disney’s Blizzard Beach or Disney’s Typhoon Lagoon valid from September 6 – September 12, 2016. Walt Disney World Resort guests attending Night of Joy may use Disney transportation buses to ESPN Complex from all four theme parks (Magic Kingdom Park, Epcot, Disney’s Hollywood Studios andDisney’s Animal Kingdom), Disney’s Contemporary Resort, Disney’s Grand Floridian Resort and Spa, and Disney’s Pop Century Resort from 4:30 p.m. until 7 p.m. Throughout the event and upon its conclusion, Disney will continue to offer transportation from ESPN Complex to all Walt Disney World Resort Hotels. Additional group discounts and premium seating options also are available. For more information, check out nightofjoy.com. 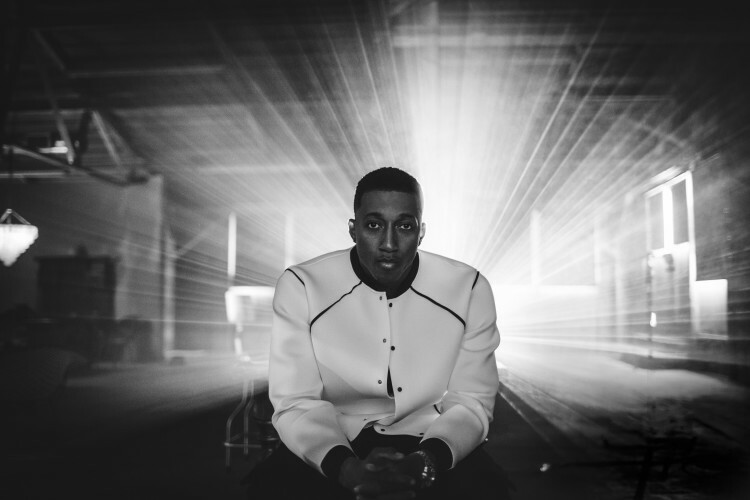 Grammy-winning artist Lecrae headlines the 2016 Rock the Universe concerts on Saturday, September 10, 2016. Alternatively, Universal Studios Florida hosts their annual Rock the Universal concert series on the same nights. Billed as Florida’s biggest Christian music festival, Rock The Universe returns September 9 and 10 with live performances by Billboard Music Award-winning and GRAMMY-nominated rock band Skillet; two-time GRAMMY-award winner and Billboard Top 200 regular Lecrae; and Christian hip-hop legend TobyMac, who has sold more than ten million albums and has won seven GRAMMY awards since the start of his music career. The festival also features the Fan Zone with more live music, electronic dance music with DJ Promote, and autograph sessions with performing acts. There will be a candle lighting ceremony on Saturday night, and guests will have access to select Universal Studios Florida’s attractions, including Revenge of the Mummy, and Hollywood Rip Ride Rockit. Tickets for 2016 Rock the Universe are not yet on sale. For more details about Rock the Universe 2016, visit www.RocktheUniverse.com.